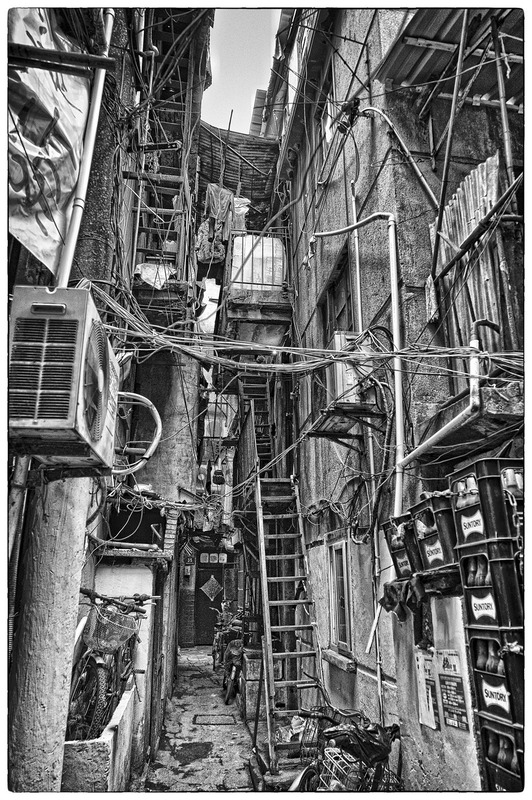 Another image taken in the disappearing lanes of Shanghai, China. Oh, how I love these lanes, the mix of tradition, DIY, simplicity and necessity make these lanes a wonderful place to walk and to photograph. so vivid, like a scene post-apocalypse, somehow. straight out of a movie. cool stuff, mark!